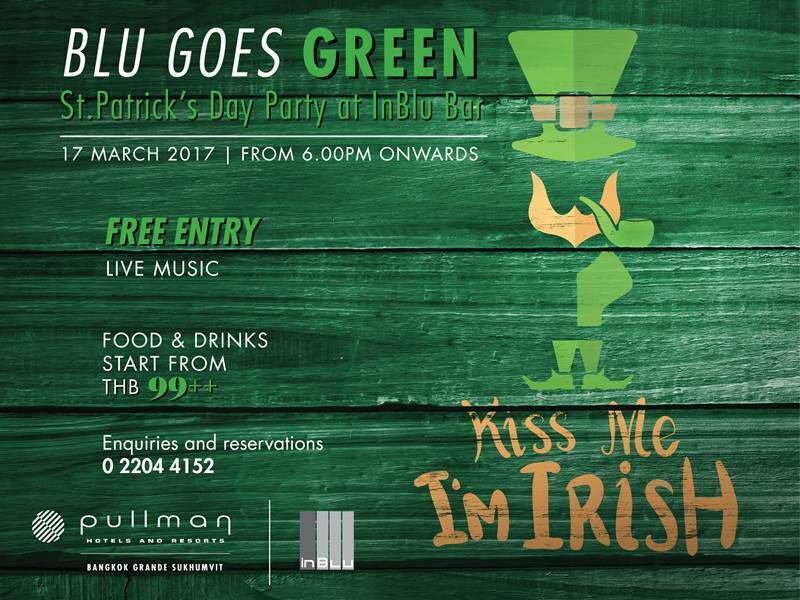 Experience the luck of the Irish at the Pullman Bangkok Grande Sukhumvit St. Patrick’s Day party. Eat, drink and go greener than green as we put together a great live band, along with green beer and Guinness. Food and drinks start from THB 99++. The party is FREE ENTRY so, wear your green and become Irish for a day. 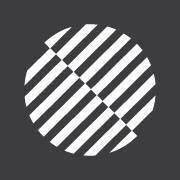 See you at InBlu bar on Friday,17 March 2017, from 6.00 pm onwards.